Moscow’s facial-recognition surveillance cameras are now being deployed by collectors to track down debtors, the city’s chief bailiff told state media on Wednesday. 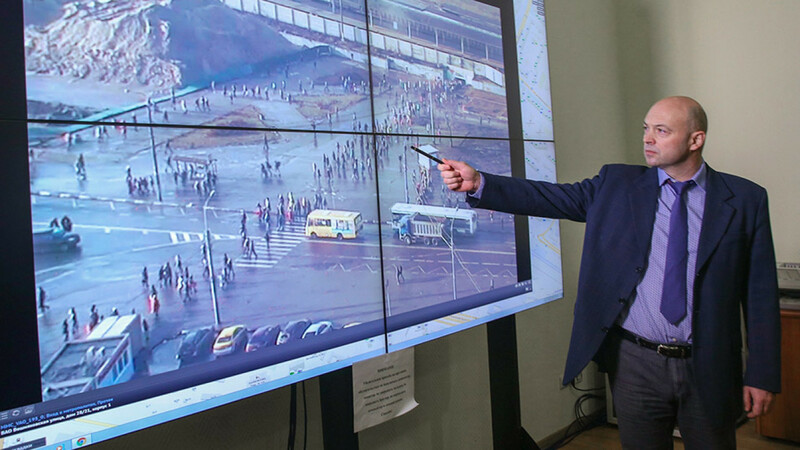 The Russian capital claims one of the world’s largest facial-recognition systems, with 174,000 closed-circuit TV (CCTV) cameras expected to be in operation this year. 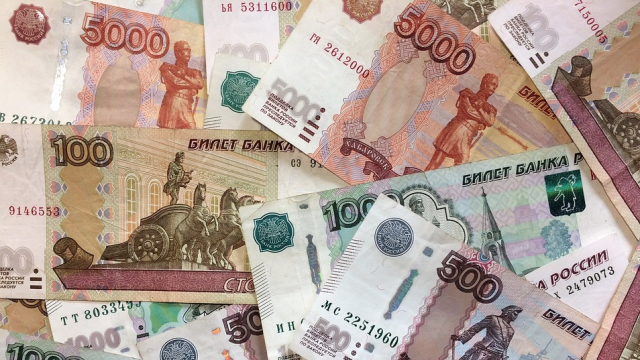 In 2018, personal loans in Russia grew by 46 percent compared to 2017, amounting to 8.6 trillion rubles ($130 billion). “We can now trace the debtors’ movements” thanks to this sprawling network, Sergei Zamorodskikh, the head of the Federal Court Marshals Service’s Moscow branch, told the state-run TASS news agency. 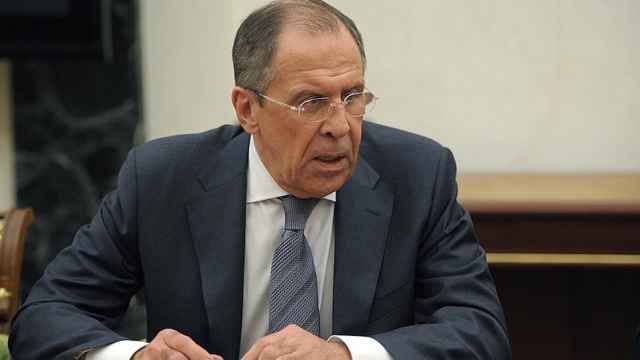 Zamorodskikh did not say how many debtors the technology had helped nab so far, noting only that 1,500 photographs of debtors have been uploaded into the facial-recognition system. 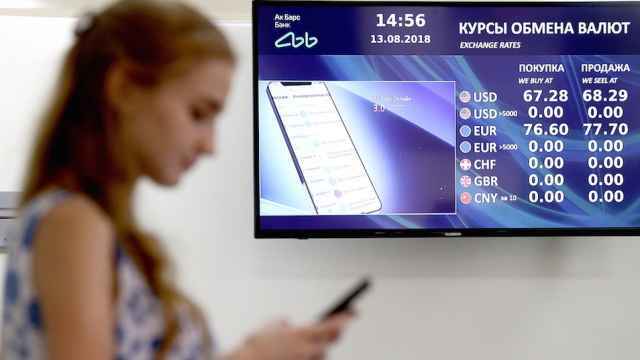 According the RBC news website, 1,600 debtors were tracked down and 90 billion rubles ($1.36 billion) collected in 2018. 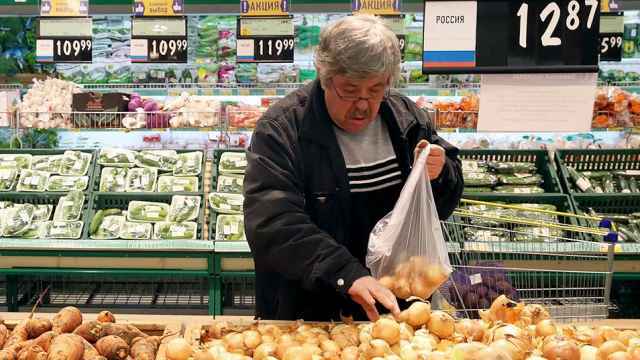 “Considering the results were not bad, we think [the use of facial recognition] will continue in 2019,” Zamorodskikh was quoted as saying.